In the end this was a comfortable aggregate win against the plucky and very competent part-timers from Northern Ireland. 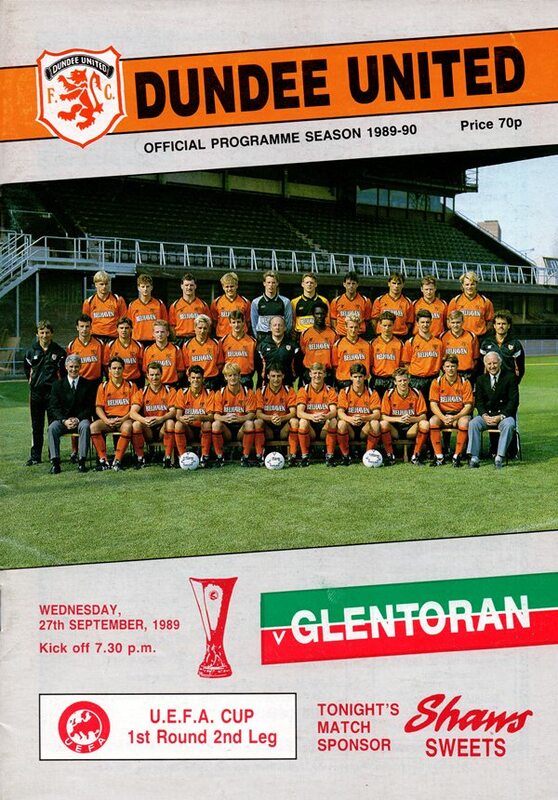 The tactics of the Irish to close us down quickly worked in the early stages and indeed Glentoran had the first chance of the match when Totten headed over. That signalled a burst of activity around Smyth's goal when the Glens Keeper turned a Maurice Malpas volley away; a shot from Dave Narey was deflected and an Allan Preston cross was headed past by Hinds. We eventually found a chink in the visitors defence when Jim McInally's cross from the right found John Clark running in to direct a header in at the far post. A flowing move involving Maurice Malpas and Freddy Van Der Hoorn almost brought a second goal but Dave Bowman volleyed over. 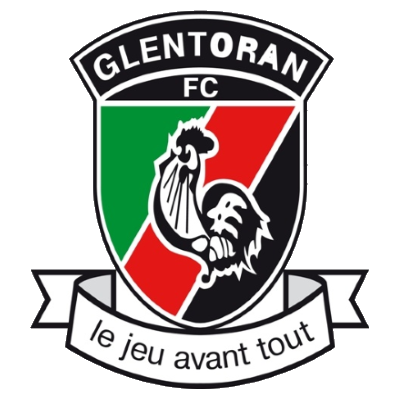 Glentoran enjoyed a good spell in the five minutes before the interval when they were unlucky not to score. A shot from Totten was deflected and Billy Thomson just managed to fingertip the ball onto the post. The tie was made entirely safe three minutes into the second half. 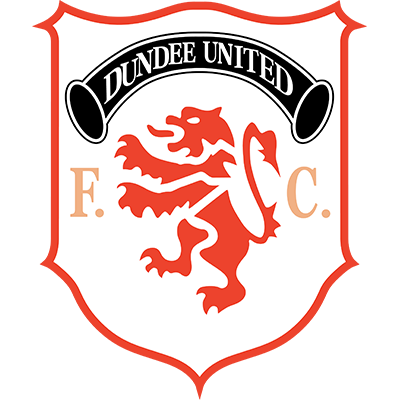 Freddy Van Der Hoorn's low drive from the edge of the box was parried by Smyth, but the ball rebounded to Kevin Gallacher who rounded the keeper before slotting in our second. Before the end we twice hit the woodwork. Peter Hinds from an Alex Cleland cross and Kevin Gallacher from an Allan Preston cross were the men whose luck was out. Gary McCartney shot narrowly past shortly afterwards and substitute Michael O'Neill blasted a volley inches over in the closing stages.